I was sent these BB Cream samples from Dr.Jart+ after winning a twitter competition. I have been trying them out and am now ready to share my thoughts on them. 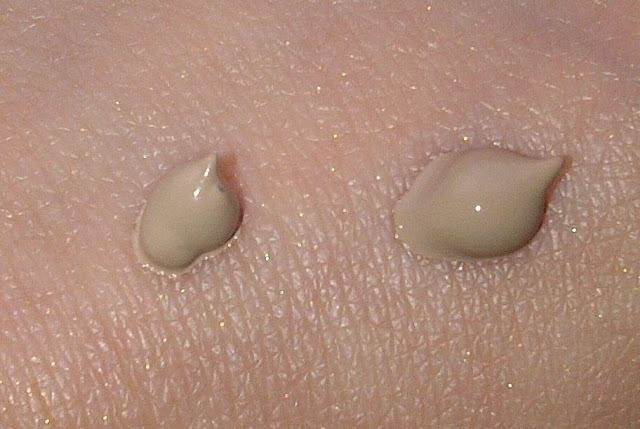 I have to say I have pretty much ignored the BB (blemish/beauty balm) Cream craze as I just preferred the coverage from a traditional foundation and with the launch of CC (complexion correcting) creams it would seem that things have moved on.. However I was rather excited to be trying out the Dr.Jart+ brand as it originated in Korea (BB creams started in Asia) and was one of the first ones. 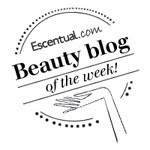 What is a Beauty Balm? - Skincare regimen in one tube - moisturises, protects and corrects. No foundation needed. BB is your moisturiser, sunscreen and treatment serum while hiding uneven skin tone so well that it minimises the need for foundation or concealer. 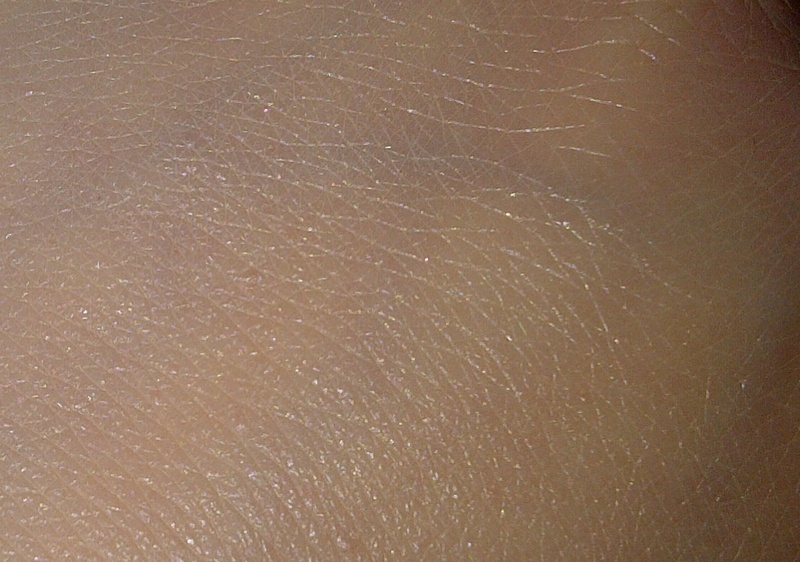 Skin looks smooth, perfect and natural. Ideal for those aged 20-35s with a soft application which gives natural, fresh looking skin and controls sebum production. This is very light and natural looking. It did a good job on evening out skin tone and felt really hydrating, I felt that personally I needed more coverage on my redness and it did nothing to cover blemishes. It also got darker after application. 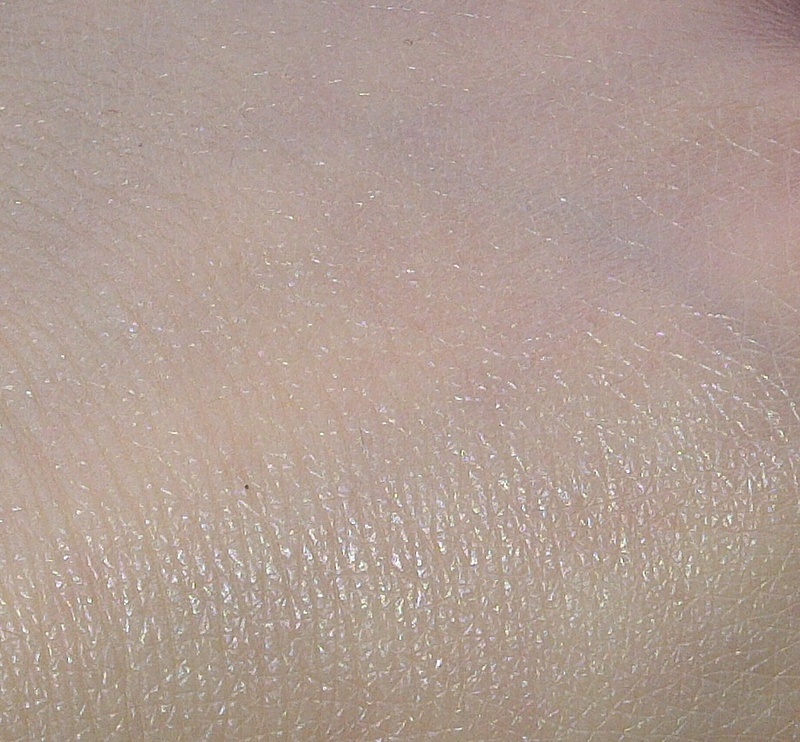 That said there was no appearance of the dreaded shine that I always get as the day progressed. I did need to do a second application to feel happy about leaving the house however all pores were covered but I found that my skin drank up this product so that after a couple of hours my pores were visible again. 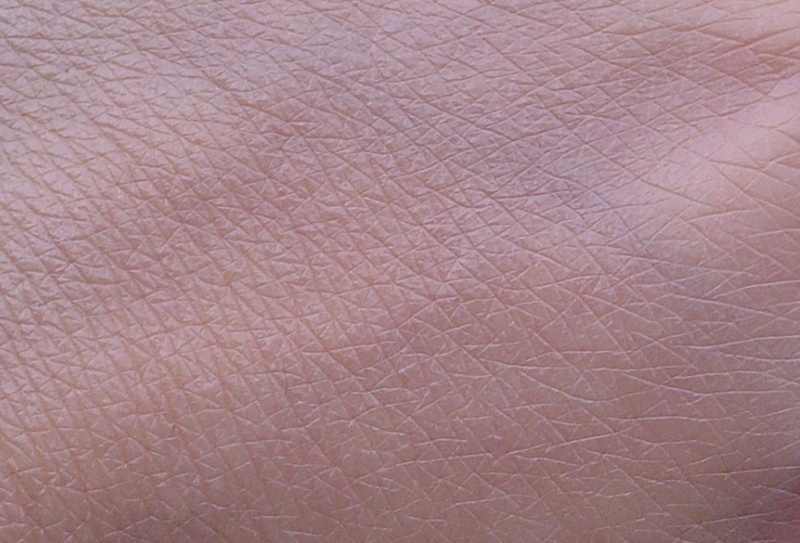 A slightly glossy, low coverage cream which helps fight ageing. Particularly suitable for those over 30. 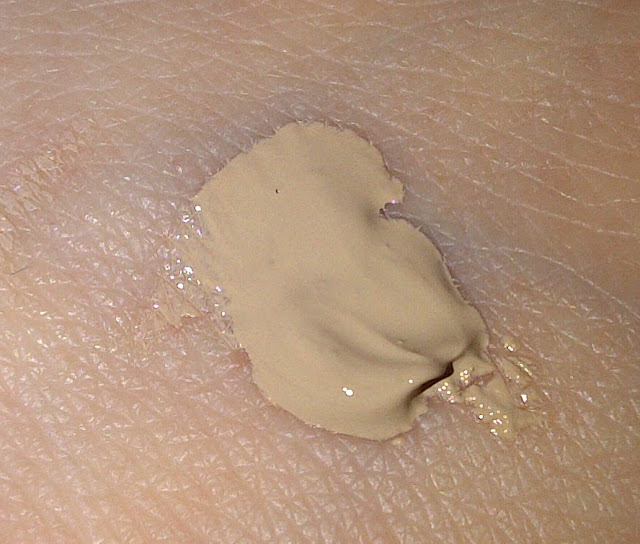 Provides strong coverage for redness and spots which won't rub off as easily as traditional cosmetics. 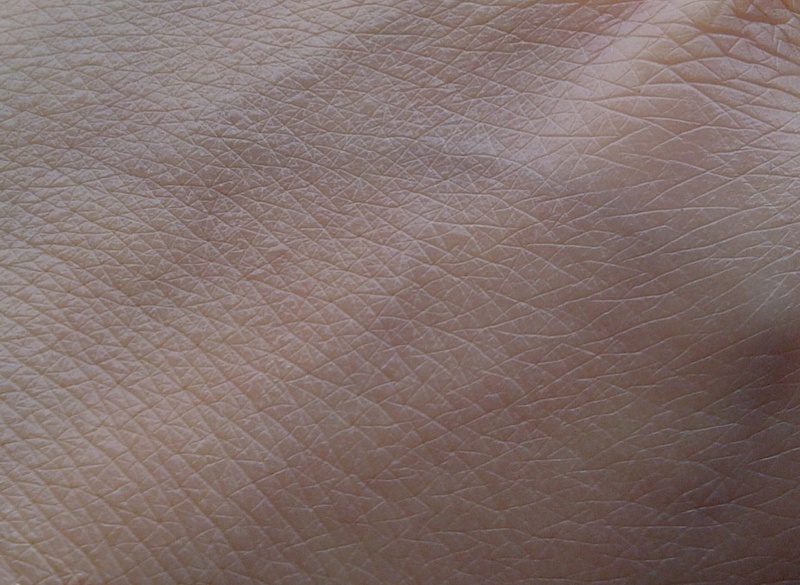 Skin will look brighter, whilst still suitable for problem and sensitive skin. Particularly suitable for those between 20 and 35. Unsurprisingly this was my favourite and actually I really liked this that I would consider purchasing it. 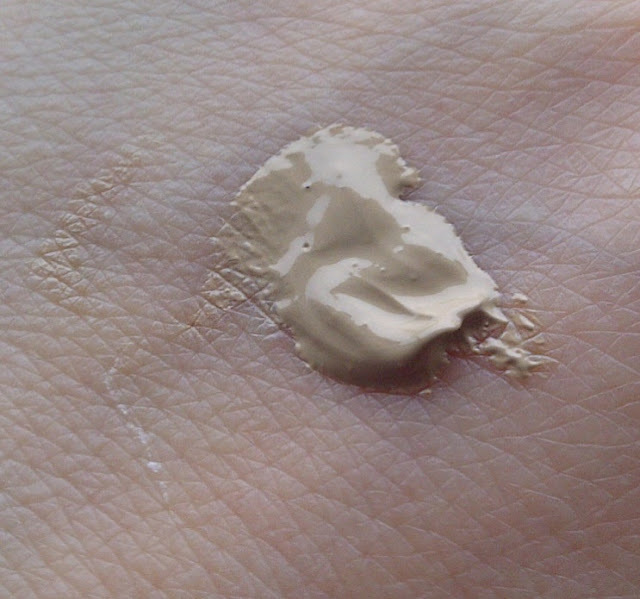 I love the fact it has a high SPF, it feels so nice and moisturising on the skin with a smoothing velvety finish. Provides almost perfect coverage. I only needed to add a little more over slightly more problematic areas to gain a flawless appearance. It lasted all day and with no shine. A real winner for me. To sum up, I loved the Regenerating BB cream which was perfect for my needs and the ideal time saving product. 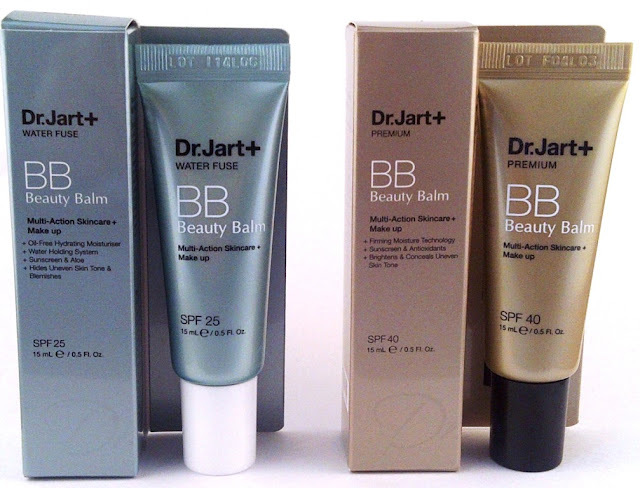 Dr.Jart+ BB Creams available from Boots.com and selected Boots stores. Will you be trying any of these ? I can't say I've been very taken with the BB craze, I would much prefer a foundation & concealer! Great reviews of these! 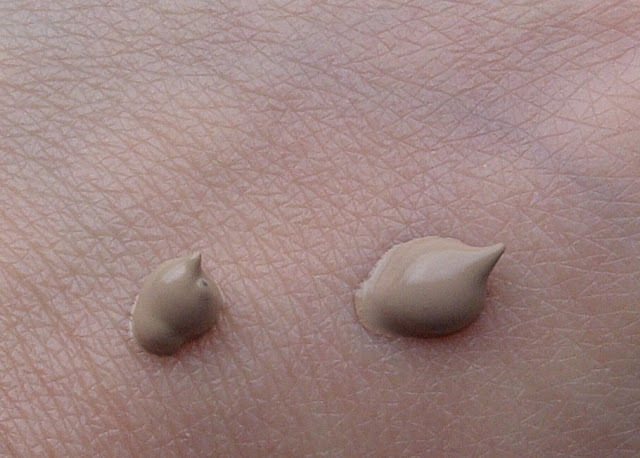 I enjoy reading reviews on BB creams. 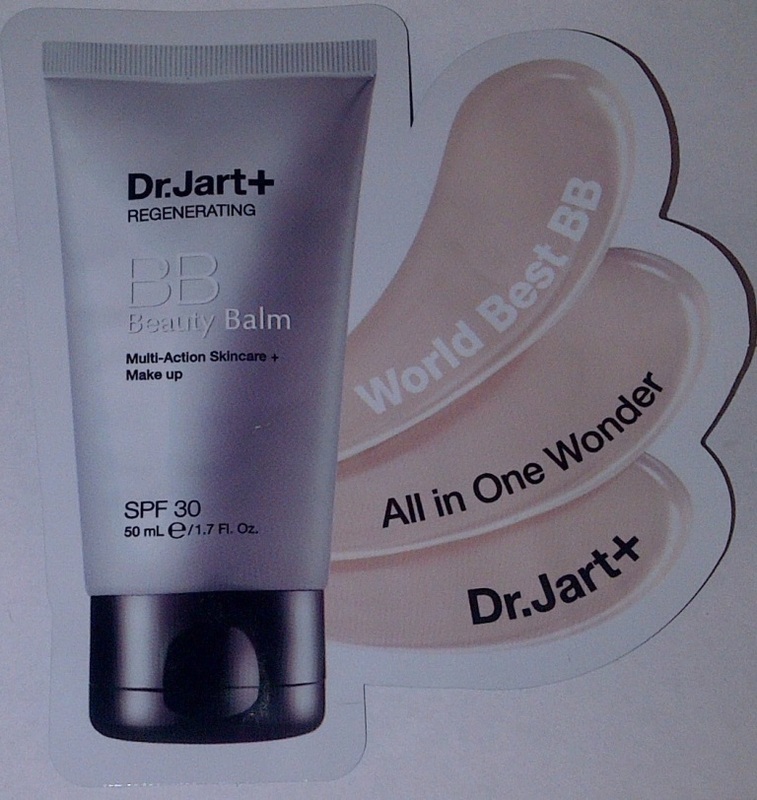 Dr. Jart's suppose to be one of the classic BB creams. Tried their silver label. It has good coverage but the formula's seriously thick.